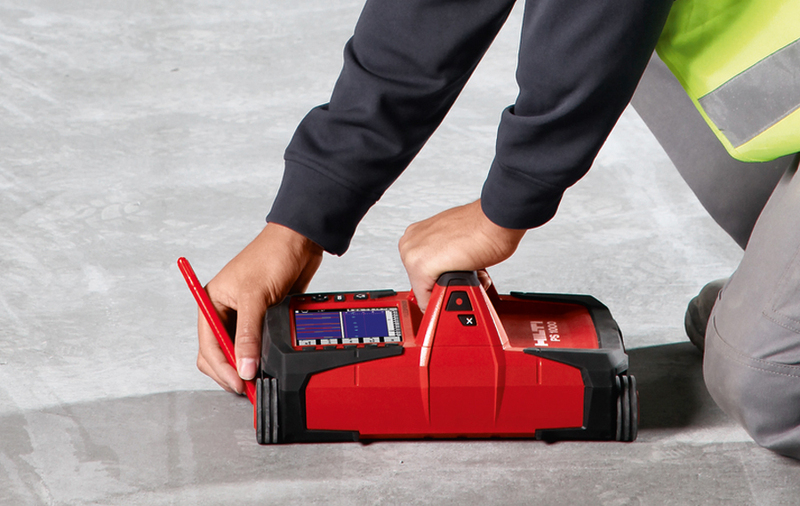 Identifying the precise location and condition of underground services and assets is essential before undertaking any ground works, both as a safety precaution and to protect the asset from damage. For many asset owners, this information may not be available due to old infrastructure not being mapped correctly or detailed plans being lost or inaccessible. In most cases, plans provided by an asset owner only indicate the presence of infrastructure within the vicinity of the project site and do not pinpoint the exact location. Thorough service location before the design phase of a project can also help to solidify the design possibilities and allows for a more accurate project budget to be developed. 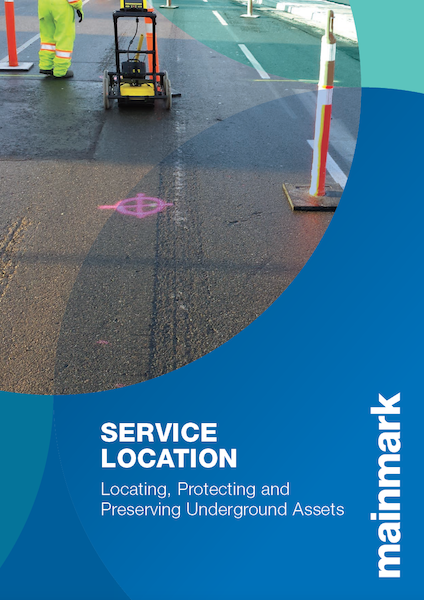 Mainmark’s specialist Asset Preservation division includes a technical services team that uses state-of-the-art tools and technology to accurately locate underground services and assets and identify any issues that need to be addressed. 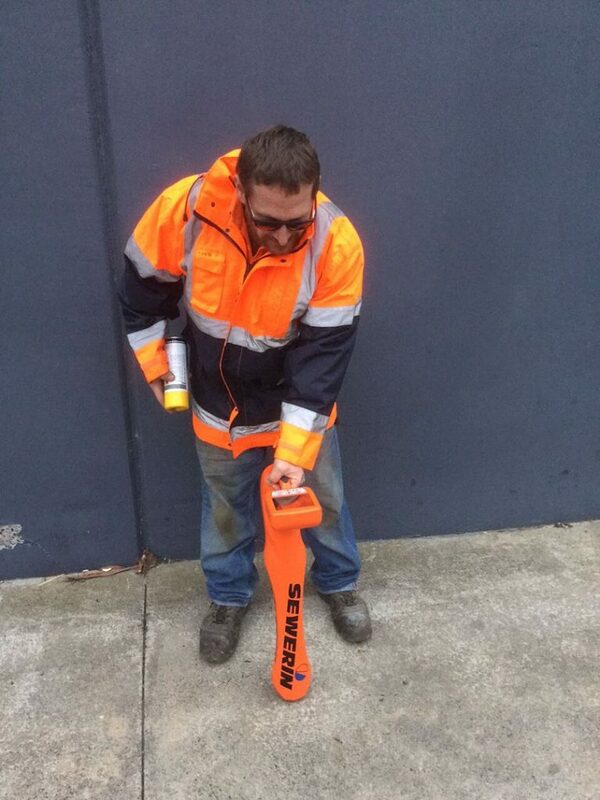 Utility pipes and related structures can be accurately mapped and marked before any excavation commences, avoiding any significant hazards, project delays and financial implications. Safe, non-destructive excavation to physically expose assets can also be carried out, if needed. Service Location is currently available in VIC/TAS but can be facilitated in other regions on a project-by-project basis. 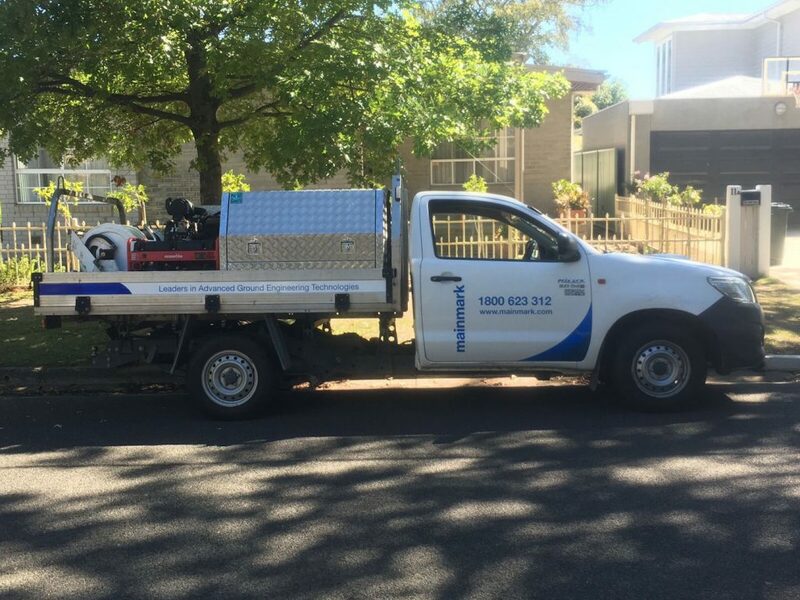 Our highly skilled and trained service locator team has Dial Before You Dig Certification and Telstra Accreditation. 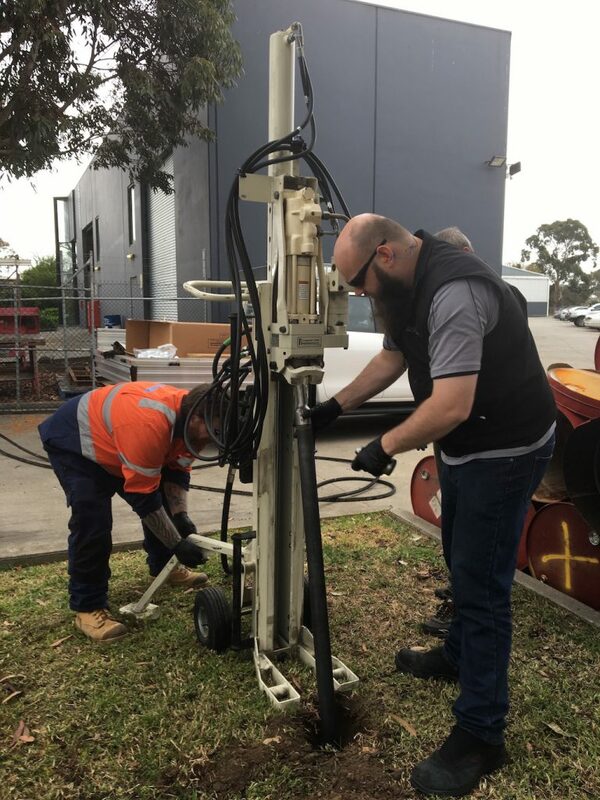 Mainmark’s service location work is undertaken in accordance with Australian Standard AS5488-2013 Classification of Subsurface Utility Information (SUI). 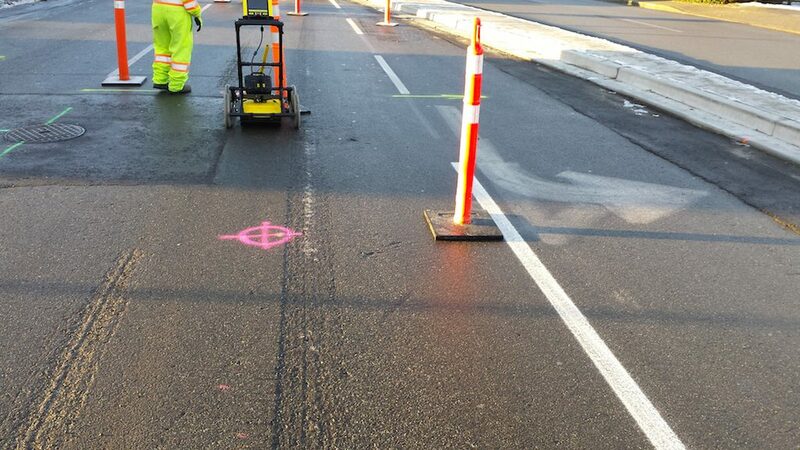 In addition to service location, Mainmark can assist with utility management throughout a project, and provide geotechnical support, asset remediation and preservation services as required. Penetrometer testing to identify soil stiffness and provide soil samples to be assessed for environmental contaminants. 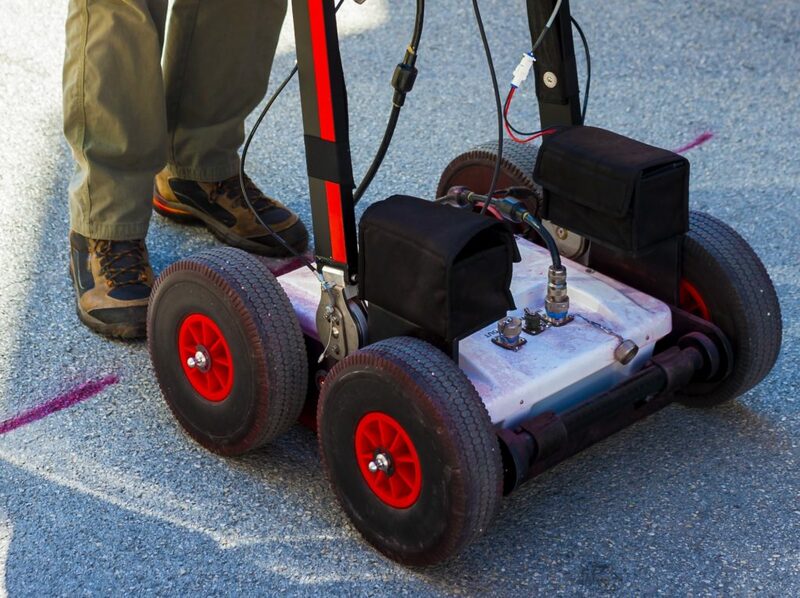 Mainmark’s Asset Preservation team supports utility and asset owners, property owners and managers, building professionals and trades, engineers, consultants and civil construction companies and homeowners by providing an understanding of underground services with detailed and accurate location mapping and reporting. 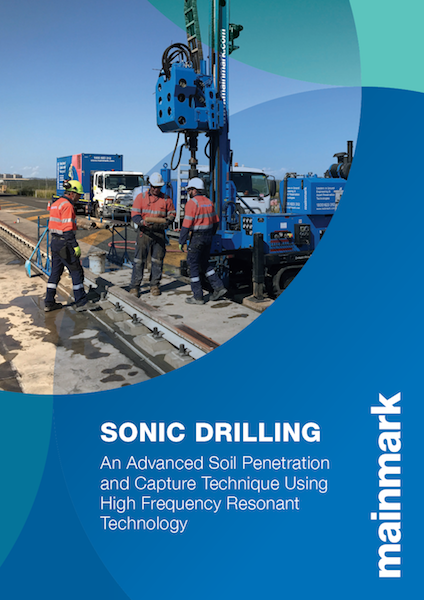 Below are a few technologies and solutions that Mainmark can provide. Mainmark can help to manage large projects by locating and mapping services and arranging permit acquisition. The team liaises with clients and contractors regarding no-go zones and regulatory obligations, and can manage the entire utilities side of construction. 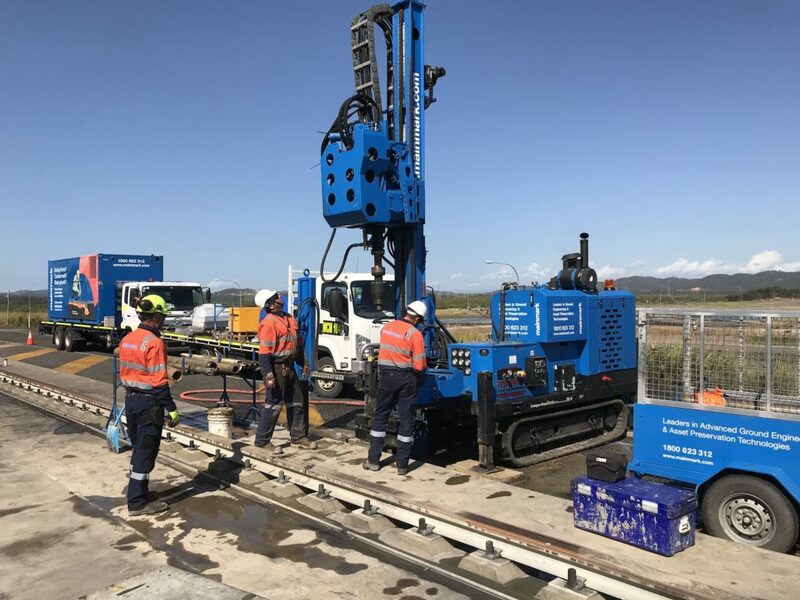 This management and risk reduction service reduces the burden on asset owners and site managers, helping to ensure an efficiently run project with very little or non-destructive excavation.